What would you do without power for your clothes dryer? Using a clothesline can save electricity or gas costs, as rates will continue to sharply rise. 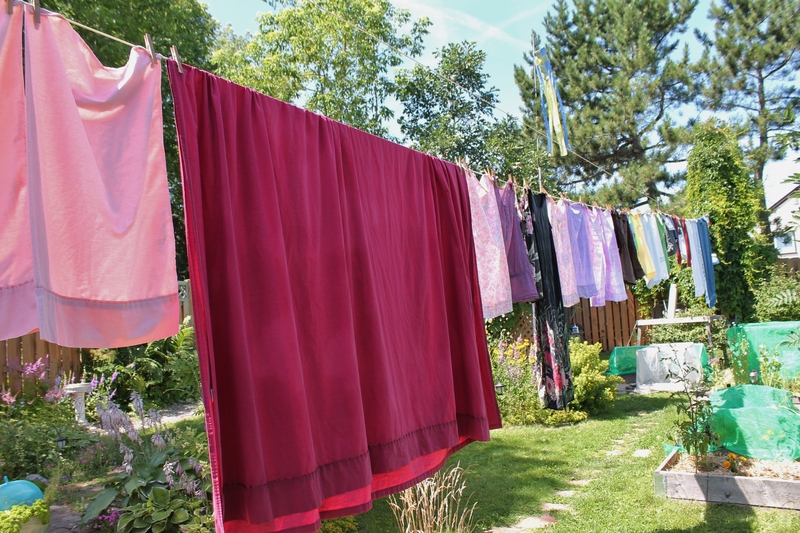 Even during wintertime clotheslines will partially dry laundry and help you to save electricity.